Don’t Be Shy. Click Around. Let’s Get Acquainted. AIS is powered by the smart people you see here—professionals who are committed to helping our clients succeed. As a fun-loving, hard-working group, we’re after the same goals: award-winning products and manufacturing, marketing ingenuity, and, most of all, your personal business success. Not pictured: More than 700 team members standing by, making it all happen. Arthur Maxwell is Founder and Chairman of AIS. In October of 2007, Audax Group, a top-tier Private Equity Firm, purchased a majority interest in AIS and Maxwell remains a significant shareholder and a company advisor. Mr. Maxwell was formerly the managing General Partner of AIS Venture Fund LP, a multi-faceted investment vehicle. 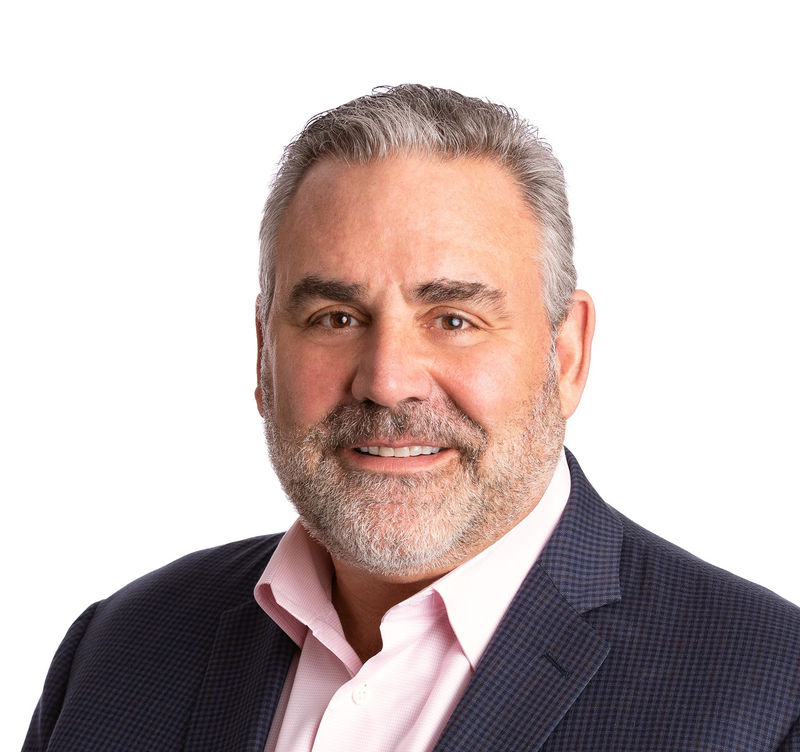 He currently serves as an active investor, advisor and Board member to a handful of enterprises at different stages of development, as well as sitting on the financial advisory Board of the Culinary Institute of America. Maxwell attended Boston College and earned his degree in Political Science and Economics. He currently resides in Sudbury, MA with his wife and three daughters. 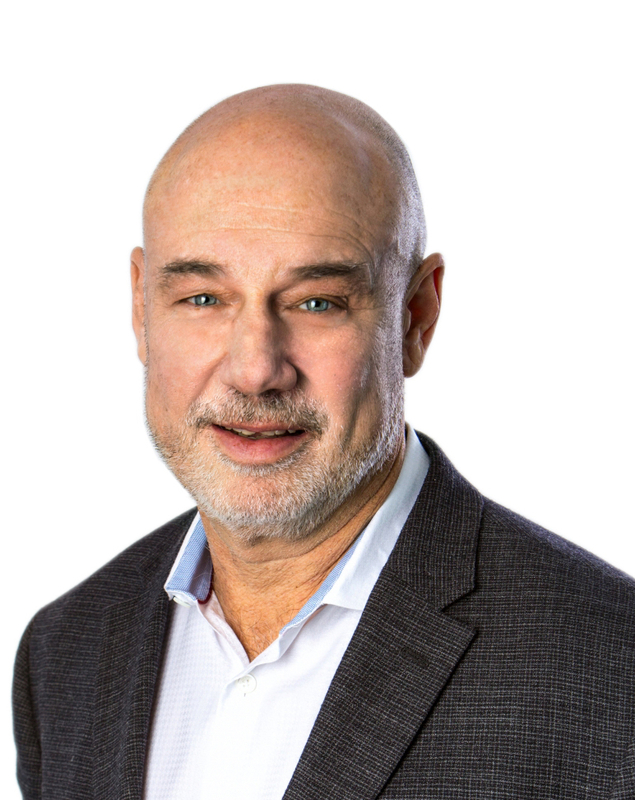 An industry veteran for 25 years, Bruce first worked in the furniture industry as a salesperson for Steelcase, later becoming general manager of that same dealership. As co-founder of AIS in 1989, Bruce has led the company in a successful transition from a leading re-manufacturer, to a premier new manufacturer. 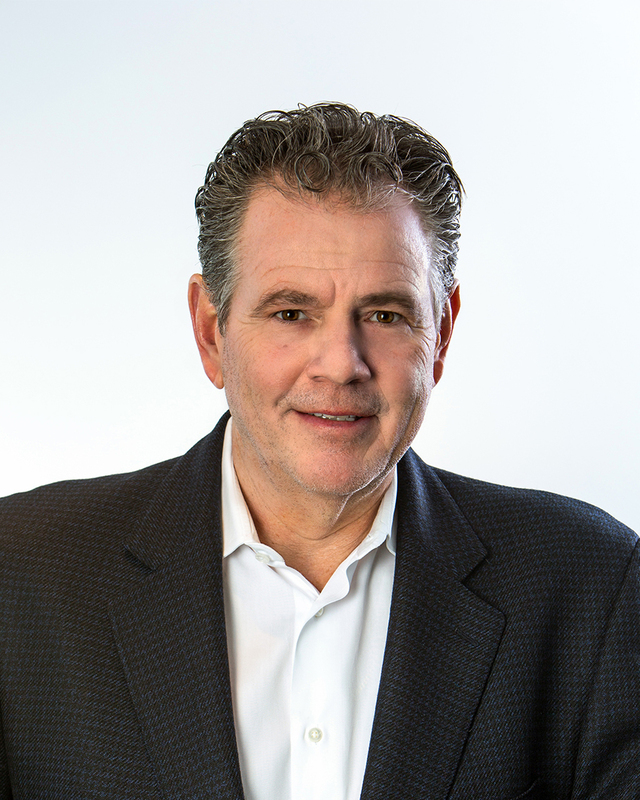 From cost control, to production, to product development, to sales and marketing, Bruce’s hands on management exemplifies AIS’s team approach to leadership. With an extensive background in manufacturing strategic planning, Steve Savage joined AIS in 1995 to build a factory capable of handling 40 percent-plus annual growth. Since then, Steve and his team have implemented a total reengineering of AIS’s manufacturing processes by converting a long lead-time, batch and queue manufacturer into a world-class company. Savage’s efforts resulted in AIS winning the prestigious Shingo Prize for excellence in Manufacturing awarded in April 2003. He believes that any manufacturer today must implement lean practices to survive the competition from around the globe. He holds a BSME and MBA from Worcester Polytechnic Institute. 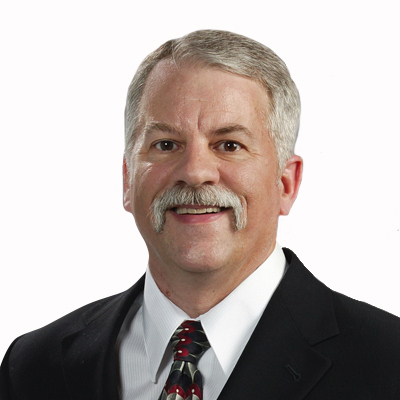 With AIS since 1992, Bill Stewich has led the product development and engineering efforts that have built AIS’s reputation for exceptional product quality and innovation. Since 1997, Bill has overseen design and development of such products as Z-panel, Matrix, Divi, Oxygen, Aloft and most recently Calibrate. Bill also oversees designs for custom product solutions for many AIS clients. Prior to his engineering role, Bill held management positions at AIS in the Field Services, Marketing, Design and Engineering departments. 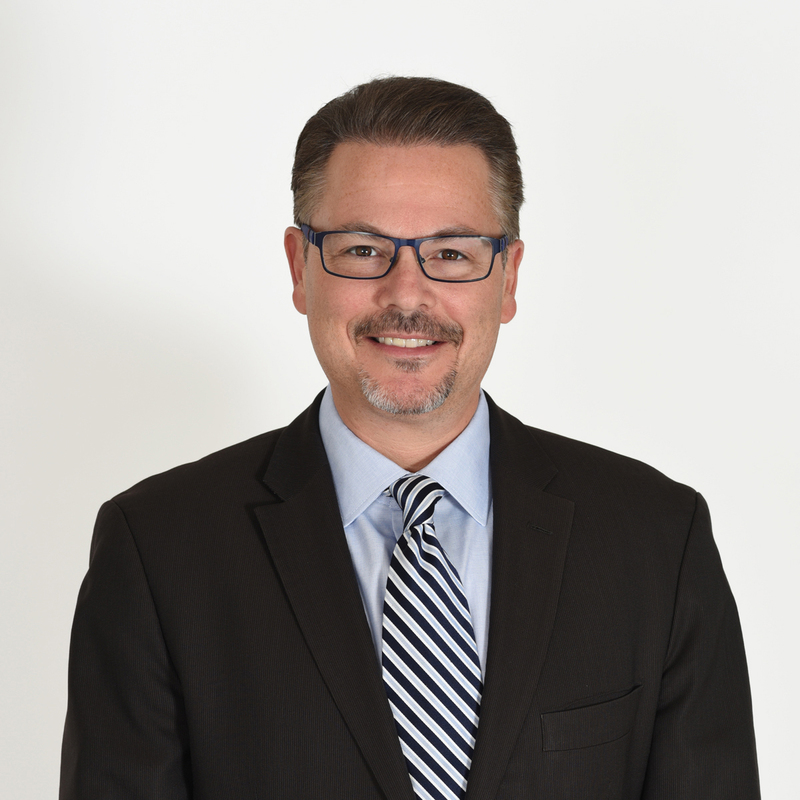 AIS Chief Financial Officer, Bryan Poist, joined the organization in 2001. Prior to coming onboard AIS, Poist served as CFO for a furniture manufacturer managing all aspects of the financial dealings for the $35M company from 1995-2001. He also was responsible for initiatives to streamline production processes and implemented cost controls throughout the organization. Additionally, Poist has 15 years of experience at the CFO level in real estate and travel management. 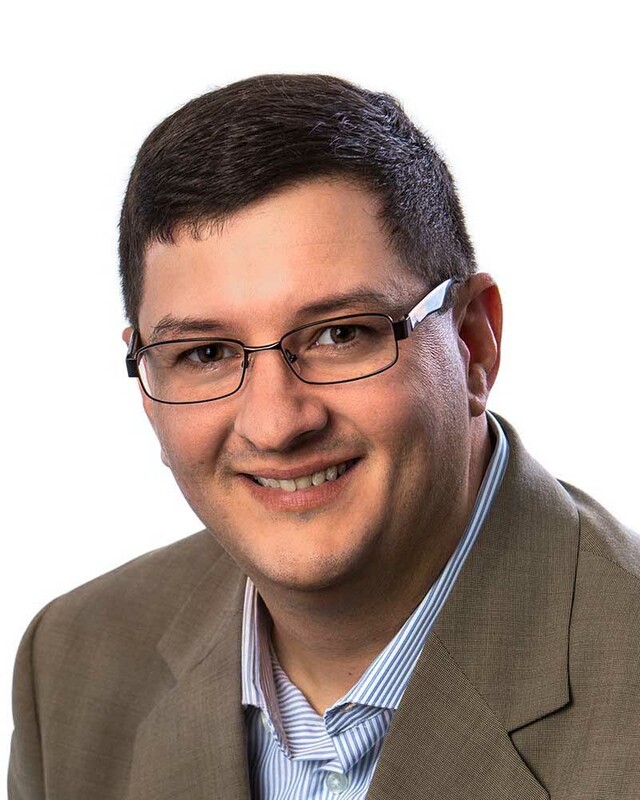 Executive Vice President of Sales and Distribution, Nick Haritos, joined AIS in January, 2018. He will lead all sales and distribution throughout North America. Haritos’ career spanning three decades in management and business development includes more than 25 years in contract furniture, including 16 years with Haworth, most recently as vice president of sales and distribution covering a five-region territory stretching from New England to the Caribbean. Before Haworth, he served as senior vice president of sales for Office Environments of New England. The native New Englander earned a bachelor’s degree from Plymouth State University in New Hampshire and a master’s degree from Saint Michael’s College in Vermont. He earned a certificate in mediation from Woodbury College in Vermont and completed additional post-graduate work in alternative dispute resolution at Nova Southeastern University in Florida. Tracy joined AIS in January 2017 as Marketing Vice President and brings over 20 years of vast industry experience to the role. Her strong understanding of dealer sales, product line management, marketing communications, and new product introductions ideally suit her as she leads the AIS brand forward. 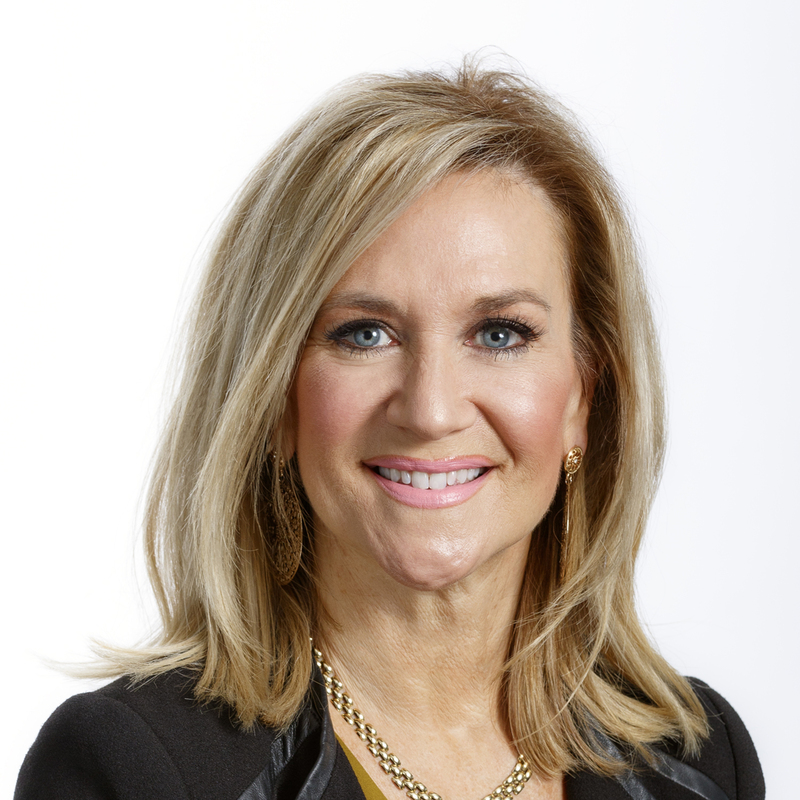 Prior to joining the office furniture industry, she held various agency roles with Biggs-Gilmore Communications and led international product launches for Amway Corporation. Tracy holds a BBA and a BAS from Western Michigan University, and an MBA from Grand Valley State University. 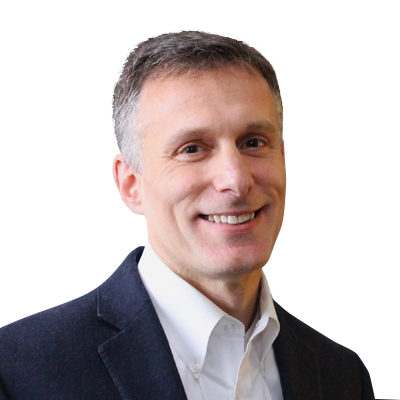 As Senior VP Sales, Ben Maxwell brings 18 years of office furniture industry experience to the position. He joined AIS in 2000 and continues to lead the sales team to excellence with their dealer partners across the country. Maxwell has an undergraduate degree from Northwestern University and an MBA Carol School of Management from Boston College. He is a member of IIDA. Meagan Avellaneda is Vice President of Strategic Accounts. Joining AIS team in 2005, she has served in a variety customer service roles focusing on delivering exemplary service and solutions. Through her leadership, the organization continues to build and strengthen dealer partnerships and delivers focus on engaging school environments. Throughout her tenure, she has received several awards from AIS, including the Rising Star Award in 2006, the Shining Star Award in 2007, and the Superstar Award in 2008. Meaghan obtained a Bachelor of Arts degree in Psychology from the University of Connecticut. 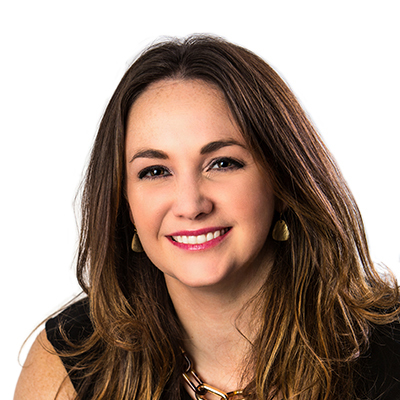 In 2017, Meaghan was promoted to Vice President of Strategic Accounts. With a solid lean and continuous improvement background, Greg Scher joined the AIS Management team in 2004 as Vice President of Operations. His diverse responsibilities include the Purchasing, Customer Service, Receiving, Warehousing, Inventory Control, and Field Support departments of AIS. In his career, Greg has received accreditation from GE’s Manufacturing Management Program and certification in APICS and CPM. He holds a BSEE from Suny, Buffalo, as well as an MBA from Boston University, and currently resides in North Reading, MA. Deanna joined the AIS HR team as the Senior HR Director in April 2018. 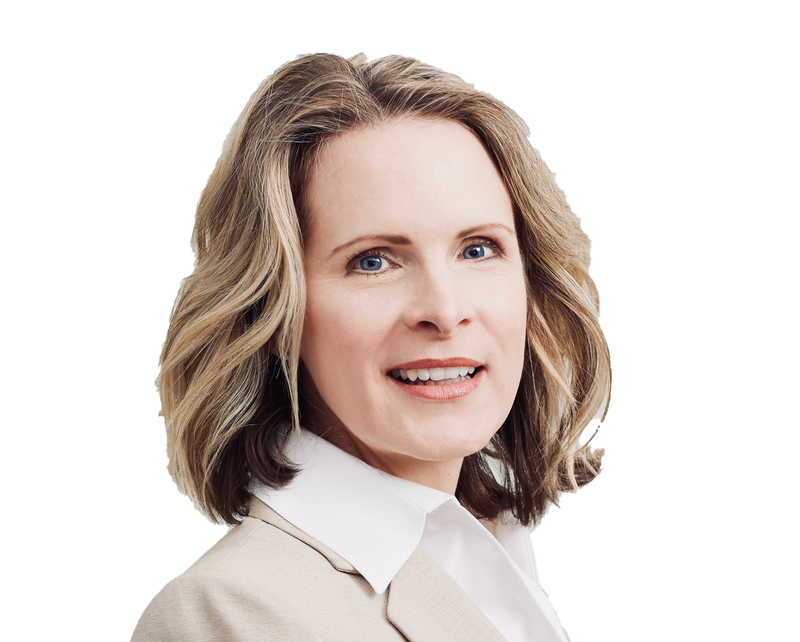 Deanna has over 25 years of human resources experience with a specialization in talent management including workforce planning, recruiting, training, performance management, employee development and employee engagement. She also has significant experience managing employee relations, benefits, compensation and compliance issues. Deanna earned her Bachelor of Administration Degree in Accounting from Anna Maria College and her MBA from Nichols College. 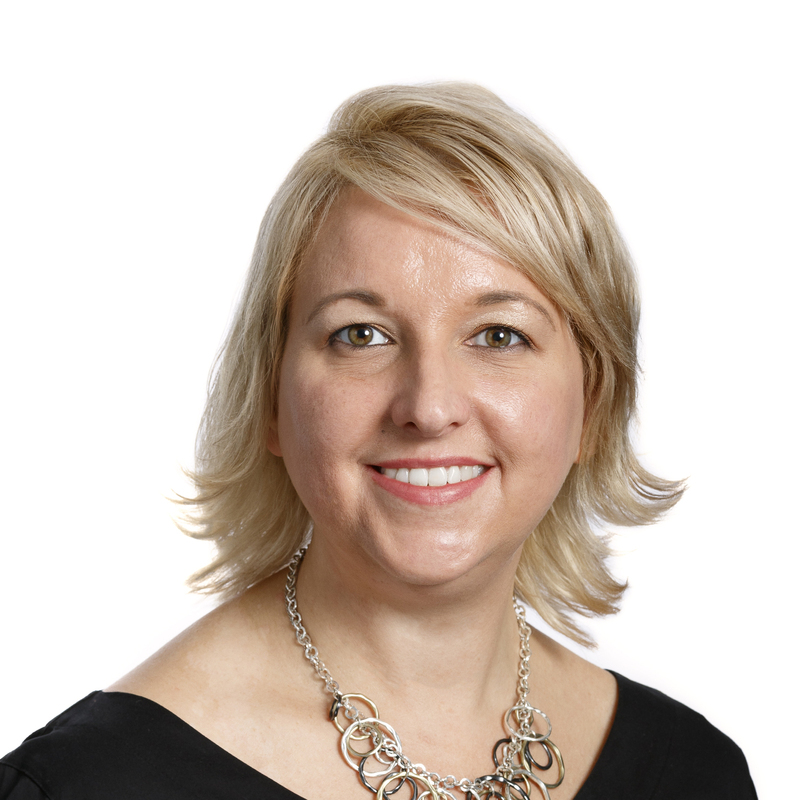 Deanna is a member of Society for Human Resource Management (SHRM), Northeast Human Resources Association (NEHRA) and the Tri-State HRMA. Amy Transue began her career with AIS in of 2005. As AIS Director of Marketing & Strategic Resources, she leads marketing, sustainability, bid opportunities, competitive strategies and forecasting. 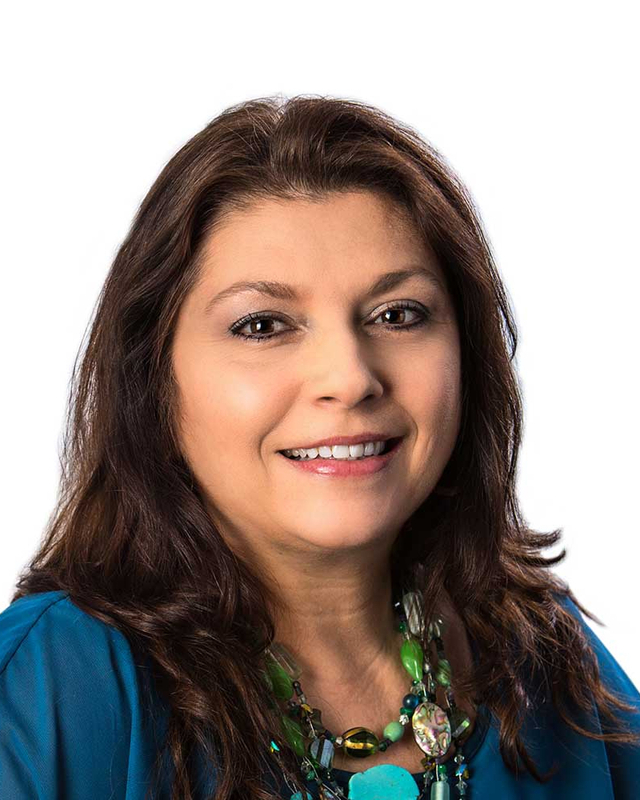 With her broad experience and holistic contract furniture industry experience, she provides leadership to the sales team with special projects and training. Through her acute market focus and creativity she leads her team to deliver exemplary sales tools positioning AIS Best-In-Class. Transue holds a Bachelor of Science in Business Administration with a concentration in Management from Fitchburg State College. 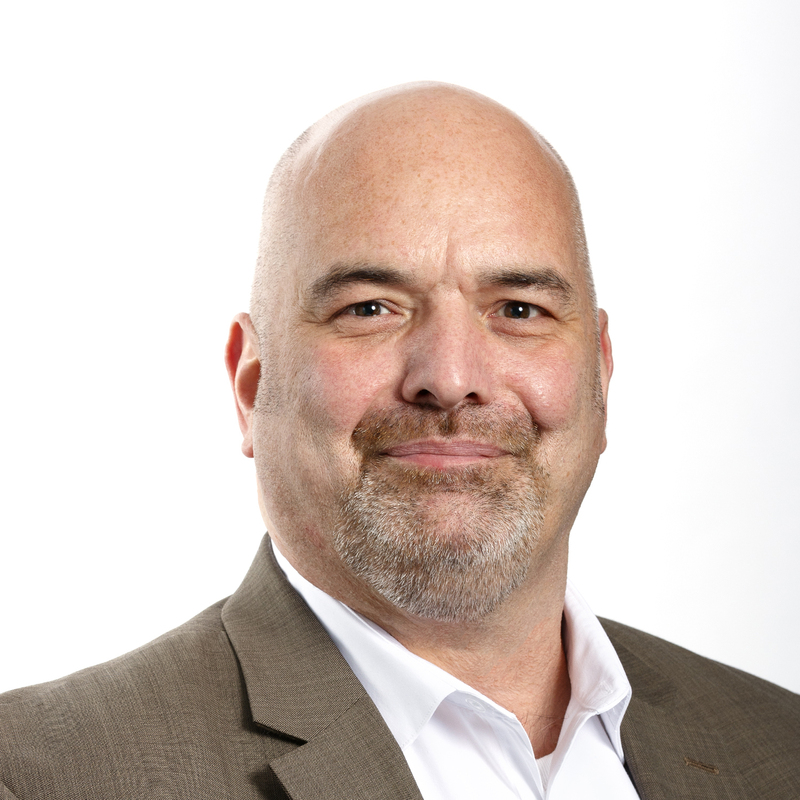 Aaron joined AIS as IT Director in June, 2018. He brings over twenty five years of IT experience including management in infrastructure systems design, development and implementation. 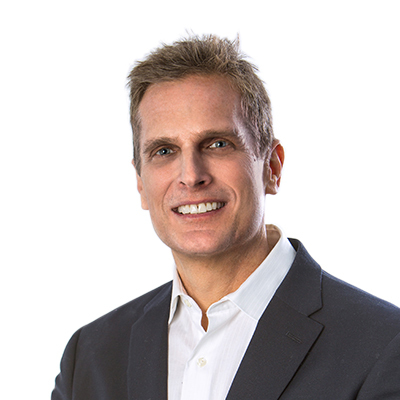 Throughout his career, Aaron has exceled at strategic planning, building high performance teams, and implementing best practice methodologies and continuous improvement programs in a variety of industries. Through his role, he’ll provide leadership and innovation in the development of systems operations to support future growth of AIS. Aaron received his BS in Computer Science from Sacred Heart University in Fairfield, Connecticut. He holds industry certifications of MCSE, ITL and CJIS. 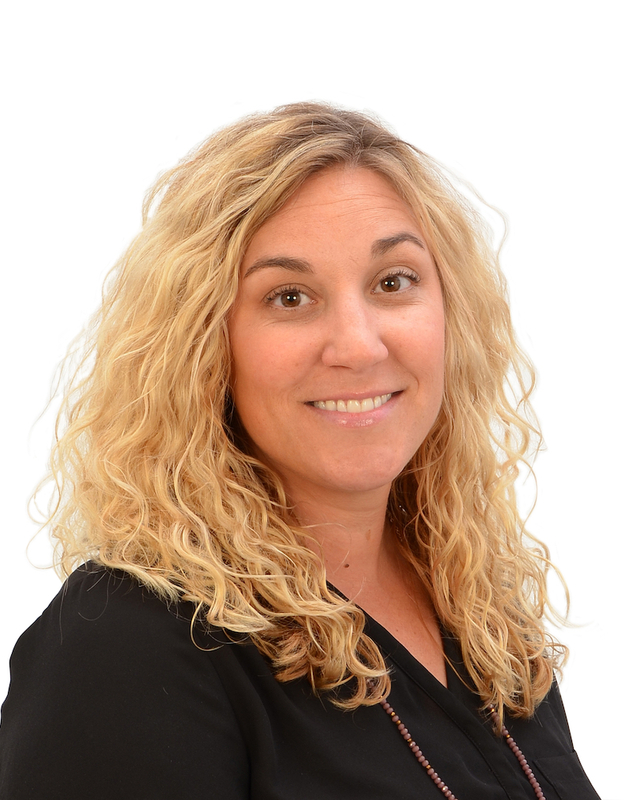 Brianne joined AIS in August 2018 as the Director of Seating & tables and brings over 15 years of product development and management experience to her role. Her focus on bringing quality ergonomics products to the market and driving growth for the company and its dealers suit her as she leads the AIS seating and table divisions forward. Prior to joining the office furniture industry, she was a Project Manager in Product Innovation and Market research at Kellogg’s. Brianne holds a BA of Business Administration from Western Michigan University. Kevin spent the first two, of his sixteen year career in the contract furniture industry, here at AIS starting as a designer/specifier. In 2011 returning to AIS, he brought with him his vast experience gained as a designer/project manager from a successful furniture dealer. 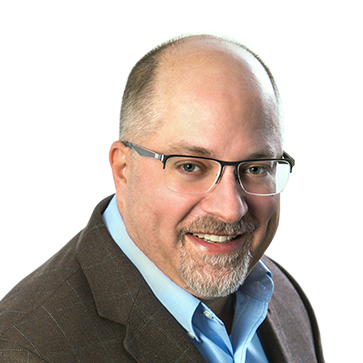 Originally brought on to develop the Project Management department at AIS in 2011, Kevin’s knowledge and understanding of the furniture cycle from sales, design, manufacturing, logistics and installation allowed him to transition into a leadership role. Kevin utilizes his experience and out of the box creativity to ensure our customers continue to receive a pleasant customer experience and of course successful projects. Dawn McCarthy is Director of Customer Service Operations, joining AIS in 2005. Before transitioning to the Customer Service team, she was a Buyer in Purchasing. Her experience in Purchasing provided her invaluable insight into how to solve and resolve issues. She has been instrumental in creating operating practices that have helped AIS Customer Service be the best in the business. She was also previously our GSA Specialist, with that background managing GSA, State and Contract projects, she delivers broader insight into both contract and commercial projects. Dawn has been instrumental in recognizing systemic issues and bringing fresh ideas to create process improvements. We are a company built on ingenuity. We’ve truly shaken up the office furniture industry with our ability to manufacture high-end systems and seating utilizing award-winning processes and product designs at an attractive pricepoint. We bring charisma to the office furniture market. We believe office furniture can be fun; it doesn’t have to be so serious. Very simply, we are a group of people who love what we do and this energy is infectious. It translates into award-winning products and manufacturing, marketing ingenuity, happy clients and overall - success. We’re passionate about servicing our dealers and clients. We listen to what the customer wants; we implement change quickly to meet the needs of the ever-changing office landscape. Because we are nimble, quick and dedicated we are able to manufacture custom product faster than most everyone else.